Understanding the recording process is essential for accurately scoring and interpreting a sleep study. It allows the reader to differentiate between physiological signals of interest and artifacts, and to identify incorrect instrument settings that can alter the reader’s perception of the data. Understanding the recording process also promotes better quality sleep recordings. The 2nd edition of the Atlas of Clinical Polysomnography offers an extensive overview of the sleep recording process with emphasis on obtaining high quality, accurate data. 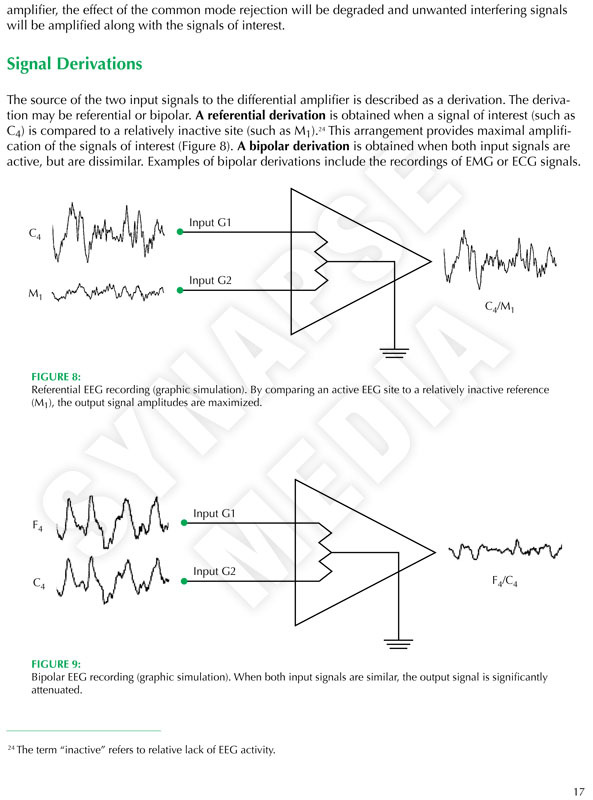 This includes a detailed explanation of signal derivations, signal processing, filters, sampling rates, re-referencing techniques, computer screen display calibrations, recording montages, and other essential details for properly performing and evaluating clinical sleep studies.